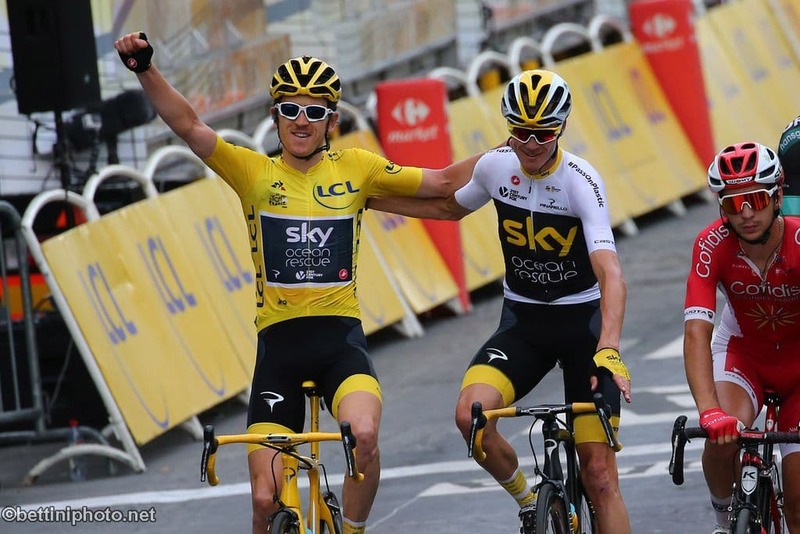 Four-time Tour de France winner Chris Froome was coy Thursday over whether he or Geraint Thomas would lead Sky at the 2019 edition, but said it would make a great 10th birthday gift for the British team. 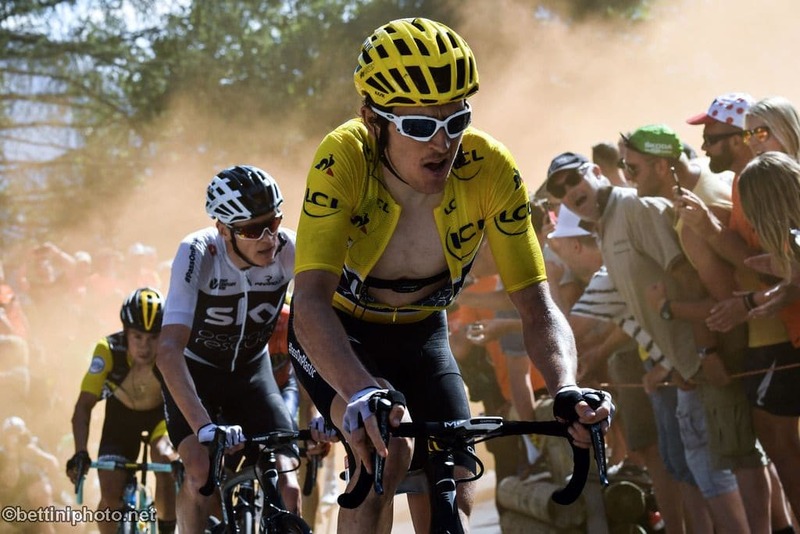 Froome came third at the 2018 Tour de France as teammate Thomas emerged from his shadow to secure his maiden yellow jersey after a stronger start than his former captain. “It doesn’t matter if I am or not,” Froome said when asked if he knew if he would lead Sky’s victory bid next year. 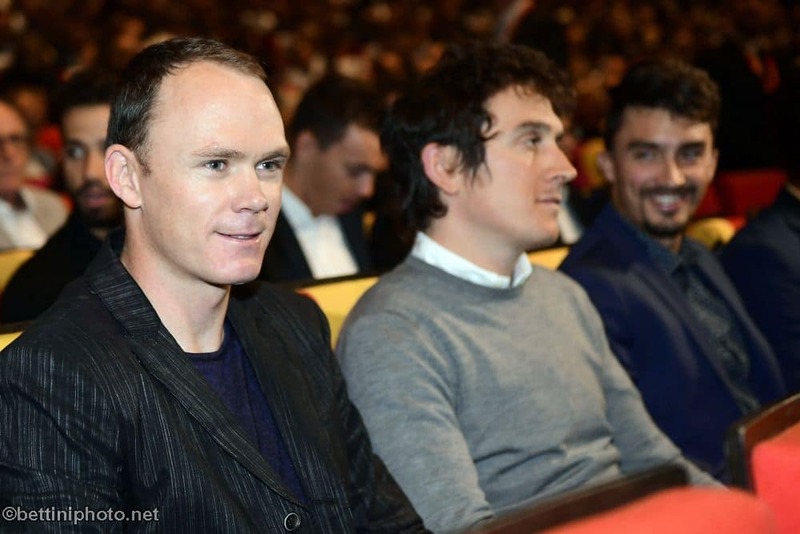 “It could end up being similar to 2018 where I had a double role to play alongside Geraint Thomas,” said Froome. “It’s going to be a tough, tough, tough race, that’s for sure. But if one of us could win it it would be really special as this year is the tenth anniversary of the founding of Team Sky,” said the Kenyan-born Briton. “There are five summit finishes and with three of the stages going over 2000 meters, well that just changes the whole dynamic of the Tour,” added Froome. When asked if he would defend his Giro d’Italia title from 2018, Froome brushed off the question. “I haven’t even seen the route for the Giro yet,” he said. Defending Tour champion Thomas, meanwhile, was more open to the possibility of challenging for honors on the three-week Italian race. “Racing both the Giro and the Tour is something I never thought I’d be able to do, but it is something to which I’ll now maybe give some thought,” said the 32-year-old Welshman. “I’ll be starting to have a chat about my program with my team in the next couple of weeks and then try and formulate some kind of decision. “Chris did it last year, so maybe,” he added. Thomas said the 2019 Tour looked like a classic in the making. “But there are a great deal of lesser climbs too which will take their toll. Tour de France route designer Thierry Gouvenou, said he felt Froome may be the stronger contender in 2019. “Of the two of them I’d say Froome was better equipped on this type of route,” Gouvenou said.